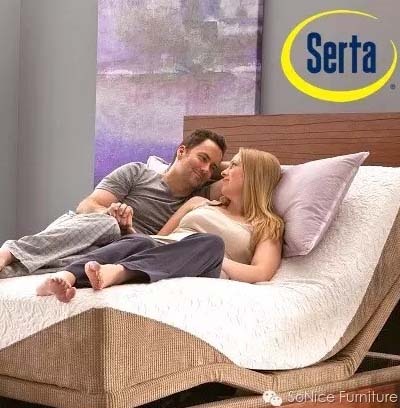 SERTA is the #1 mattress manufacturer in the United States and a leading brand across the globe. SERTA is the only Official Mattress of The National Sleep Foundation in America. Every Serta mattress is designed to provide exceptional comfort since our first mattress, The Perfect Sleeper introduced in 1931. Our mattresses are engineered to prevent tossing and turning, uncomfortable sleep temperature, partner disturbance and sagging or edge roll off. 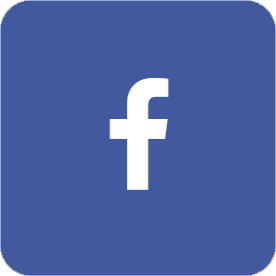 NATURATEX is Malaysia’s largest Latex mattress manufacturer with over 58 years of experience in the design and manufacture of exclusive Naturatex natural latex sleep systems. 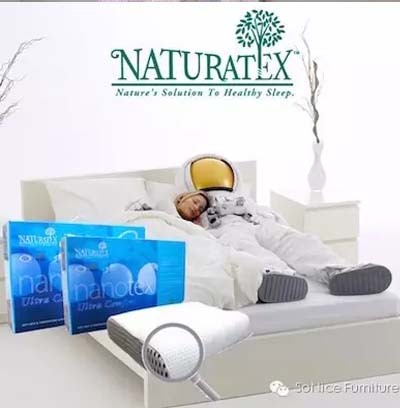 Natural latex mattress is naturally cooling, has superior spine support, anti-dust mite and has unmatched elasticity, so your mattress maintains the same form as the first day you bought it. 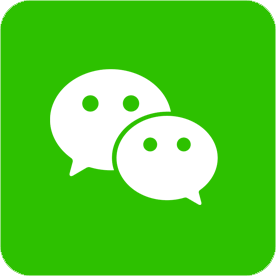 Getha is a long standing Brand in Malaysia and its name originates from the word “Getah”. The name is symbolic of the mattress that uses 100% natural Malaysian rubber latex. 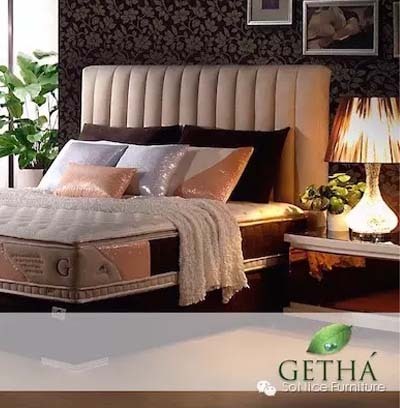 Getha has won many awards including the Best Brand Laureate in Asia Pacific award from 2006 through 2016 and is the preferred choice of Malaysians when buying mattresses. 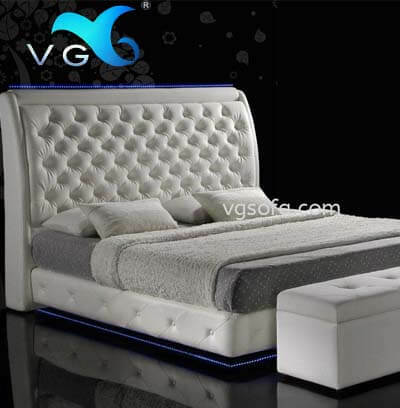 VG Sofa (M) Sdn Bhd is a well-established and dynamic organization specializing in manufacturing quality bed frame and sofa. 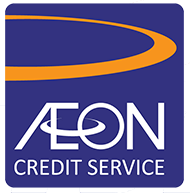 Our factories are operated by experienced and professional management team, and a group of dedicated workforce, to ensure the best product with quality at the best prices accompanied by the best services in the industry.